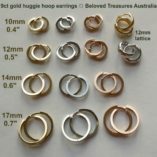 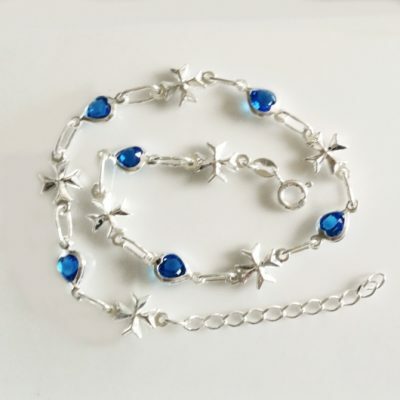 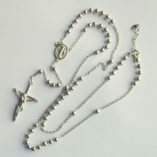 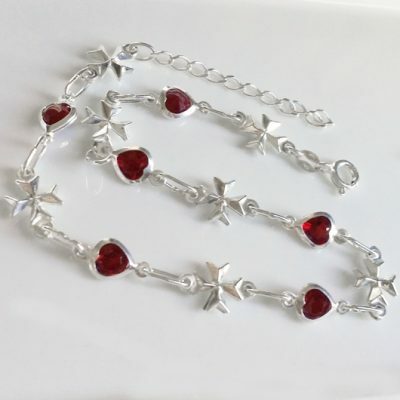 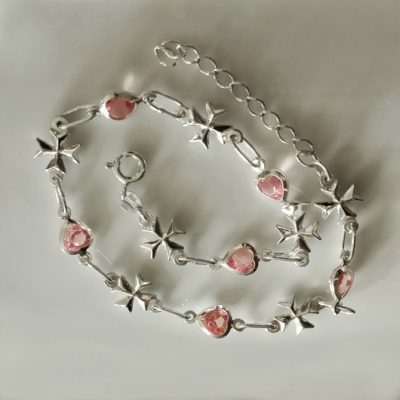 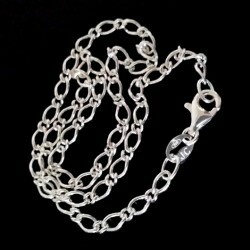 Anklets in Sterling Silver at Beloved Treasures Australia. 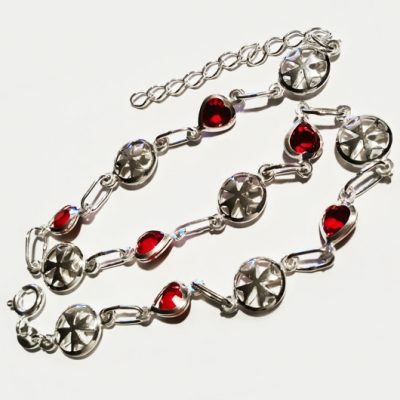 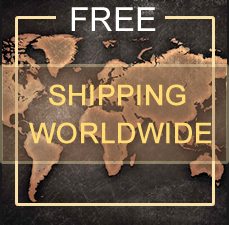 The anklet designs include diamond cut oval figaro and other figaro designs. 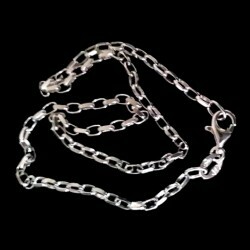 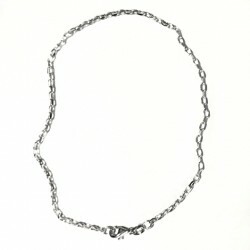 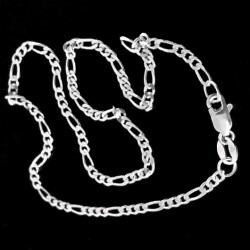 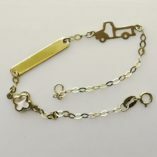 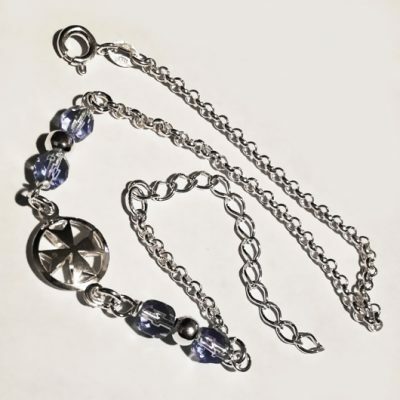 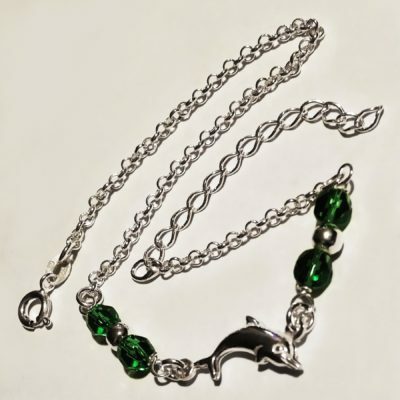 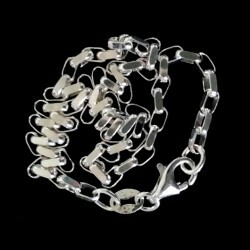 The belcher link anklets are very popular too. 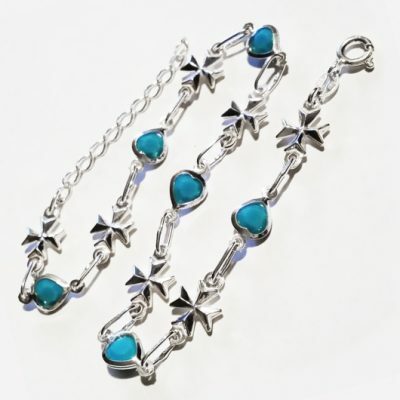 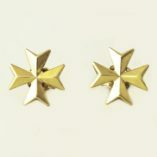 You are also able to attach charms to these beautiful anklets.